I enjoyed reading this novel. Ms. Woods wrote a compelling story that engaged me from the beginning and didn’t let up. The characters were interesting and fleshed out throughout the book so that I came to love and cheer them on, or hate them. The plot, set in a small Texas town with some strange murders taking place, was intriguing. Throughout the book I hoped the protagonist, Cass Elliott, and her fellow police officers would discover who was doing the evil deeds they investigated. Ms. Woods used enough detail in setting scenes that I could easily visualize them without long paragraphs of scene building. The other thing I found satisfying was very little backstory. There is just enough for the reader to know there is more to the main characters that drives them, or has given them their point of view, without pages of backstory. You learn most of the characters past through conversation with other characters which makes for a more interesting read. If I had something bad to say about the story, it is the abrupt ending. 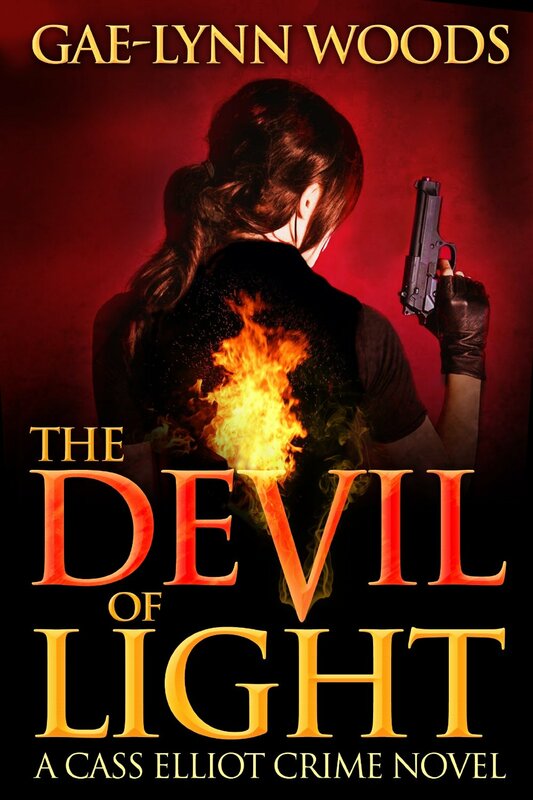 It comes to a satisfying conclusion, leaving the following novel, Avengers of Blood, to pick up where The Devil of Light left off. But it left many questions that I would’ve liked to have seen answered. This was probably Ms. Wood’s intention as I feel how Cass Elliott answers those questions will be quite involved and will make this reviewer read the sequel soon. I would recommend this novel to anyone looking for a good mystery revolving around cult-like activity.